I've been playing a lot of games for my 3DS. 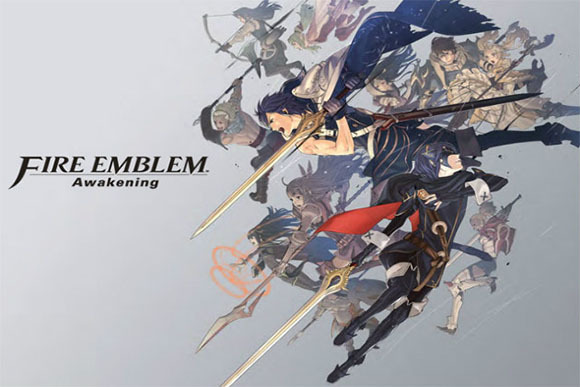 Right now I'm playing through Fire Emblem: Awakening and enjoying it a ton. The older I get the more I move away from real time strategy games and start to appreciate the turn-based format. It's not that my reflexes are bad, I'm only 26, but I just don't have time to devote to getting really good at execution in games. I'm usually playing less than an hour each night and I'm lucky if that is one uninterrupted block of time. For me, right now, Fire Emblem: Awakening is perfect. It's a turn based strategy with interesting mechanics that I can suspend at any time. I constantly have it near me since my 3DS is almost always close by. It's great to be able to take a turn and then put it down to come back to later. Even if I know I only have 5 minutes I still get to make some progress and stretch my mind with some strategy. It's more character driven than most turn-based RPGs I've played. If you're a fan of character growth and interaction it will be right up your alley. Some great character development and customization ties the whole game together. 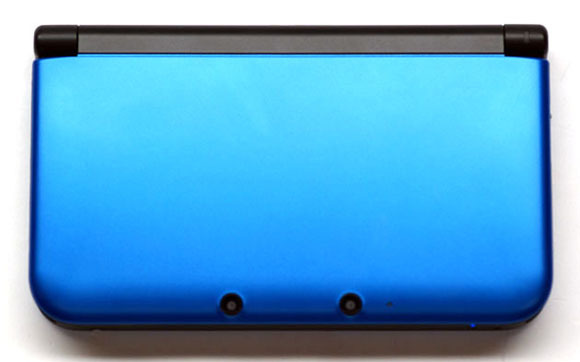 I've recommended it to everyone that I know who owns a 3DS. If you have one you should definitely look into it. There's a wave of hype building for Blizzard's new digital CCG, Hearthstone. It's winning me over. It's strange since I'm not normally a CCG guy, but I think this one could be for me. I've dabbled in various card games over the years. I've used other people's decks and played a little bit of Magic the Gathering and the Pokemon card game. I got seriously into the Game of Thrones Living Card game for about a year. It helped that one of my friends owned every single card from that game. I also picked up a starter kit for the Netrunner Living Card Game and loved the ideas in it, I just didn't have anyone to play it with consistently. So that's where I'm coming from. A little of bit CCG and LCG knowledge paired with one year of fairly intense play (and a tournament) for the Game of Thrones LCG. Why does Hearthstone appeal to me so much? Well, it's the first digital card game created by a proven AAA video game design company. I know that it will be super polished. That's what Blizzard does. A simple look at the UI already shows how much effort they're putting into this game. They're doing things you can't do with a physical card game. Persistent health is a really cool concept that doesn't translate to physical cards. Digitally, you can easily add and subtract health to a card and have it appear directly on the card. Not only that, but you can send a creature back to an opponent's hand with a negative effect still on it. They're just scratching the surface of the unique things a digital card game offers, but I can't wait to see more. It looks like a solid CCG. From what I've seen it looks like a well developed game. The creators obviously know their stuff when it comes to card games and it shows. I can't wait to get my hands on Hearthstone. It's always best to get in on the ground floor of a CCG or LCG. It's when everyone else is still learning and their isn't a huge backlog of cards to pick up. If you're interested in CCGs this will be one you should try out at launch. If I get a beta key I'll definitely be writing more about it. I'm finally starting to feel the stress and the crazyness let up, so I'm hoping to write more. If all goes well, you should see more posts here soon. The last nine months have been busy but I have found time to play games. I just haven't had time to write about them. Steam and Nintendo have been my companions when I can find free time, all of my gaming has been taking place on PC and my 3DS. My (fifth) Xbox 360 died a few months ago and I didn't feel like replacing it again. I can basically play everything I want to play on PC through Steam for cheaper, so what's the point of re-buying yet another 360? My 360 was used 99% of the time as a media streaming device so I ended up replacing it with a Roku which turned out to be a fantastic idea. I just touched on a ton of topics which I can (hopefully) flesh out in later posts. Sorry for my long absence.